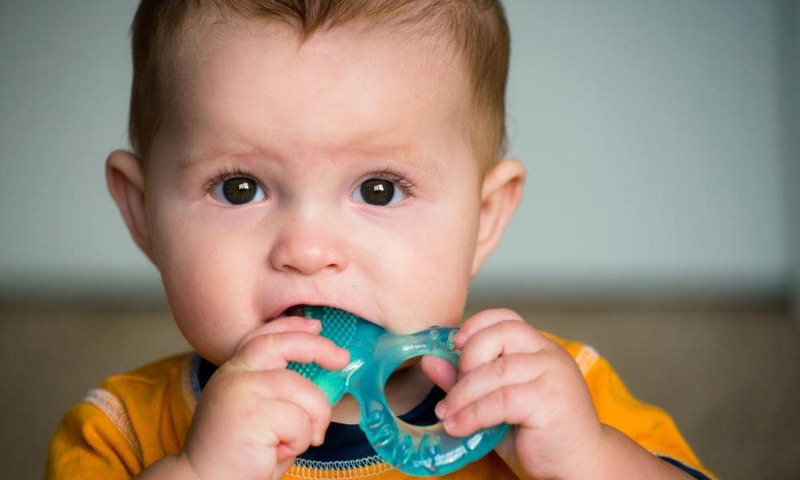 After a warning from the United States Food and Drug Administration (FDA) against using oral forms of anesthetic benzocaine in children under two for teething pain, Australia’s Therapeutic Goods Association (TGA) decided to take action. The FDA found that these oral forms have a decreased effect on the pain and an increased risk of methemoglobinemia, which is potentially fatal as an abnormal amount of methemoglobin is produced. The FDA has urged all manufacturers to stop selling this product. Fortunately, there are no teething products on the market containing benzocaine in Australia. However the Therapeutic Goods Association still wants to be sure that the market remains free of these types of products. The country has limited the use of benzocaine to lozenges only for the pediatric population. Currently they are restricted by labeling requirements, age restrictions for children under 6 and recommendation only from a doctor, pharmacist or dentist. Feedback on this proposal will be accepted until October 16, 2018. The final publication of this restriction is set for January 2019 and manufacturers will have until June 2020 to properly update their labels.